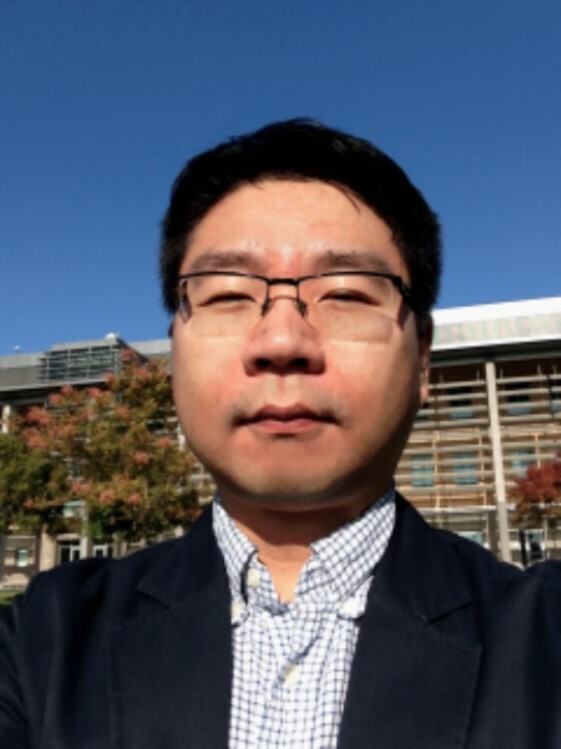 Dr. Yeosang Yoon, a postdoctoral researcher, joined the Sierra Nevada Research Institute at UC Merced in July 2015 from Northeastern University. His research interests include a hydraulic and hydrologic modeling for monitoring impacts of climate change; land data assimilation for terrestrial water storage; variation from satellite altimetry; and remote sensing techniques for environmental monitoring. Dr. Yoon is a leader in the UC Water PRMS modeling project, assembling diverse methods and scales of research for a more accurate model. He works with Prof. Martha Conklin and shares his knowledge with the mountain hydrology group and fellow modelers. Yeosang Yoon received the B.E. and M.E. degrees in geodetic engineering from Inha University, Korea. He earned the Ph.D. in civil engineering from The Ohio State University, Columbus.